Internet being an integral part of people’s lives has driven away all businesses to becoming digital. 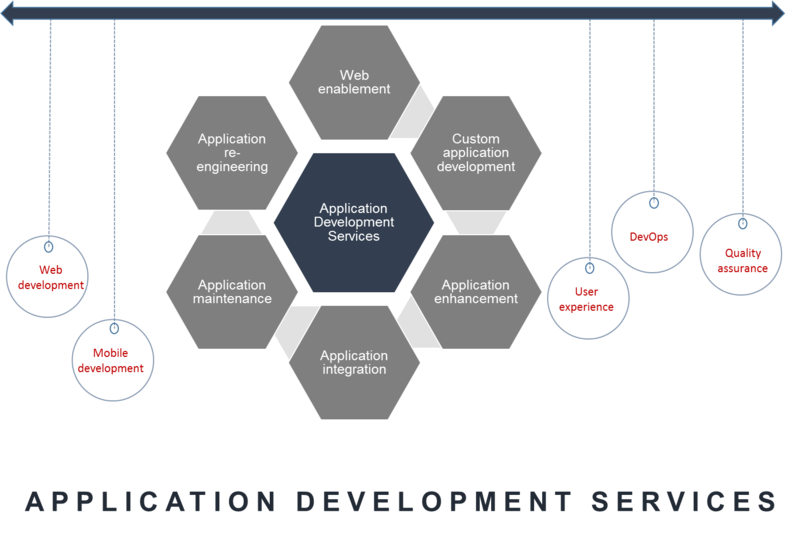 Offshore software development has helped startups convert their ideas to revenue generating products. nCoreSoft has an expertise in custom software app development for different businesses and helped many clients to up their Return of Investment balance sheet. We analyse existing operations of the client minutely. After that we provide a feasible strategy of migrating the business to online mode with less investment and more ROI. Custom web based application development using technologies like ASP.net, PHP, Angular & React. Microsoft Asp.NET , AngularJS(1/2/4), SQL Server, MVC and .Net Core, Signal R, Azure Service Fabric, Microservices, NOSQL Azure Table Storage, DocumentDB, CosmosDB, BLOB Storage, Azure functions, Azure Jobs. It Enhances business automation so that we can server client better. Replaces the relevant manual, costly and inefficient processes providing better business results. Reduces overheads and brings Business to Cruise control mode. Make Business more market-oriented with the help of latest technologies and strategies.